Attending the gym has its perks without a doubt but sometimes we have to be careful because there are some dangers lurking around. These dangers are sometimes unnoticeable which makes it more threatening when we think about it. You should know that gyms are sort of gross. Yes, you read it right. Gyms here in Singapore are clean especially for exclusive clubs but what about ordinary gyms? Ordinary gyms are overcrowded, hot and smell sweat. You go to gym not for the ambiance but for working out. However, you have to be particular of what you hold because lots of equipment hoards harmful bacteria. FitRated conducted a research recently and discovered some things worth your attention. FitRated is a review site for gym equipment. It visited myriad of gyms and swabbed bacteria samples from twenty seven different gym facilities. The study revealed disturbing facts that is why it is crucial that you read it and share it to your fellow. Exercise bike: An exercise bike contains about 1,333,418 CFU. When loosely translated it has thirty nine times more bacteria that your usual plastic reusable tray in the cafeteria. The tray by the way has 33,800 CFU. Free weights: The next dirtiest equipment is free weights. It has about 1,158,381 CFU. When loosely translated it has three hundred sixty two times more bacteria than your toilet seat. Toilet seat by the way has 3,200 CFU. 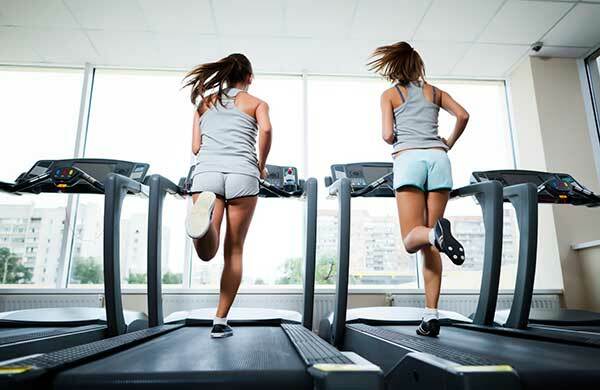 Treadmill: Treadmill is also dirty equipment with 1,333,432 CFU. When loosely translated it has seventy four times more bacteria than your ordinary faucet. Your ordinary faucet by the way has 18,000 CFU. Now that you have a clear picture of equipment with the most bacteria, it is time to do something. Do not just ignore this equipment because these are also important. The best that you can do is to always remember sanitizing. After hitting the gym, never touch anything unless your hands are clean. 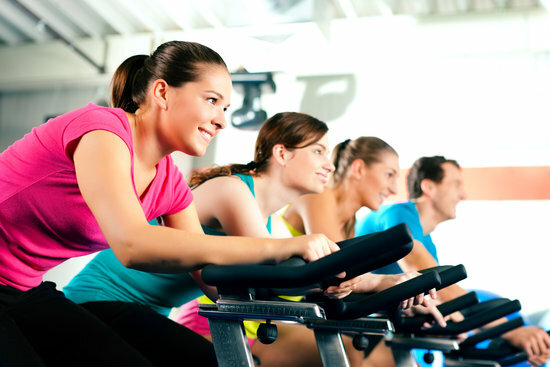 So, the next time you hit the gym, do not forget to bring your sanitizer and share the information to your friends. This is alarming and disturbing thinking that you cannot see it but it can cause serious illness at the end of the day.